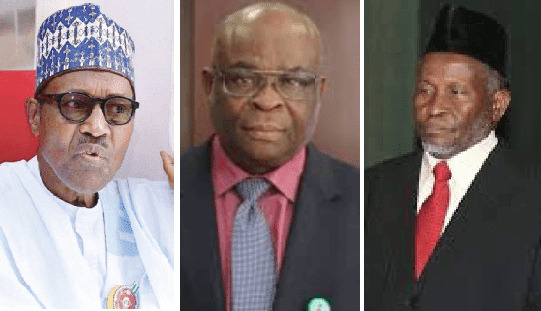 The National Judicial Council (NJC) has recommended the compulsory retirement of the Chief Justice of Nigeria Justice Walter Onnoghen, based on “incontrovertible” findings on him by the Economic and Financial Crimes Commission (EFCC). a former CJN in the Council of State. The council also said the CJN should be retired with full benefits. 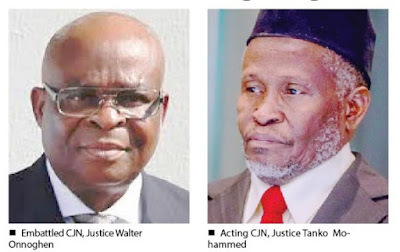 A source, who pleaded not to be named, told The Nation that “because of the sensitivity of the matter”, the compulsory retirement of Justice Onnoghen was the major highlight of NJC’s meeting.